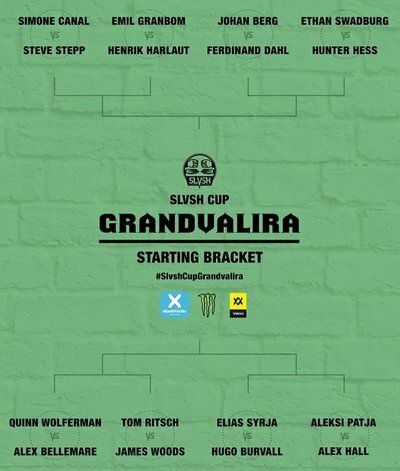 Wanna see Steve VS dollo, and Quinn vs Hugo burvall would be dope. has dollo played a game yet? firecrotch has dollo played a game yet? Alter ego match off between the green goblin and Abraham cain?! manabadman Alter ego match off between the green goblin and Abraham cain?! Wait.. can we not fill out brackets this year???? It's going to be dope.... but past lineups were better. 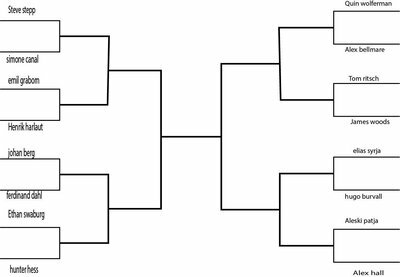 Am I the only one who's really bummed that there are no fillable brackets this year..? Even without prizes for the winners it would be really fun!